What Is Hell’s Kitchen (Team Building Activity)? CAN’T STAND THE HEAT? THEN GET OUT OF THE KITCHEN! 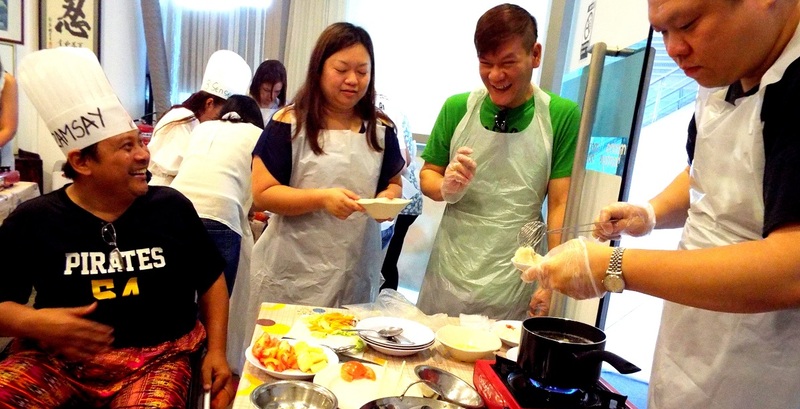 Inspired by the popular program ‘Hell’s Kitchen’, this team activity’s guaranteed to get you hot under the collar. We’ll start by turning up the heat with a series of fun food challenges designed to test your knowledge and teamwork skills. Then we bring it up to a simmer with a hands-on challenge to produce a selection of mouth-watering, taste bud tantalising one bite wonders. Finally, things will come to a boil when you present your dishes to our panel of soft and cuddly Gordon Ramsay-esque judges. It’s time to see if your team can take the heat, or if they need to get out of the kitchen! Who Is Hell’s Kitchen Popular With? Hell’s Kitchen has proved itself to be a red hot favorite amongst teams that have a keen interest in food, and likes to bond together using different hands on, practical activities that deliver a scrumptious meal at the same time. Ready To Turn The Heat Up? 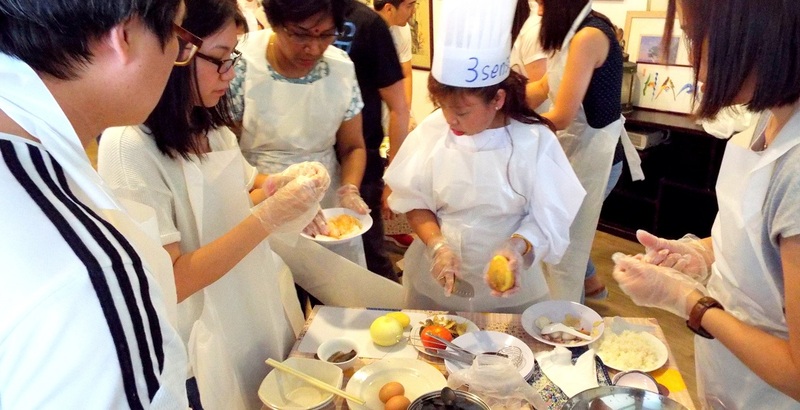 Got your apron on and ready for Hell’s Kitchen Singapore style? Great, give us a call to get instant quote with detailed descriptions of team building activities in less then 24 Hours. 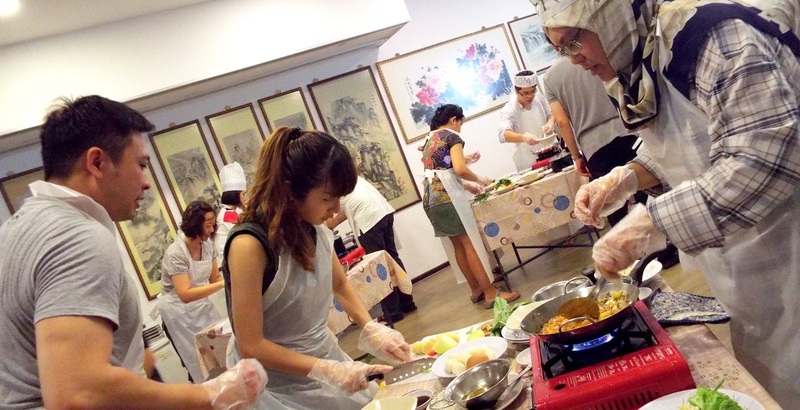 Hi, I am from the Singapore Customs team-building committee and would like to enquire on more information(price per pax, activity outline, location etc) for the team building activity “hell kitchen”. 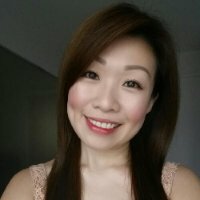 Hi Chia Peng, we will be happy to share more info. Please drop us a line at sayhello@griness.com or call at 62828547. Look forward to planning an awesome team building! Hi there, we are looking at a team building activities for the “hell kitchen: for 30 pax, can I get a quote for this? Hi Vian, we will be happy to support your event. Please drop us a line at sayhello@griness.com or call at 62828547. Look forward to planning an awesome team building!